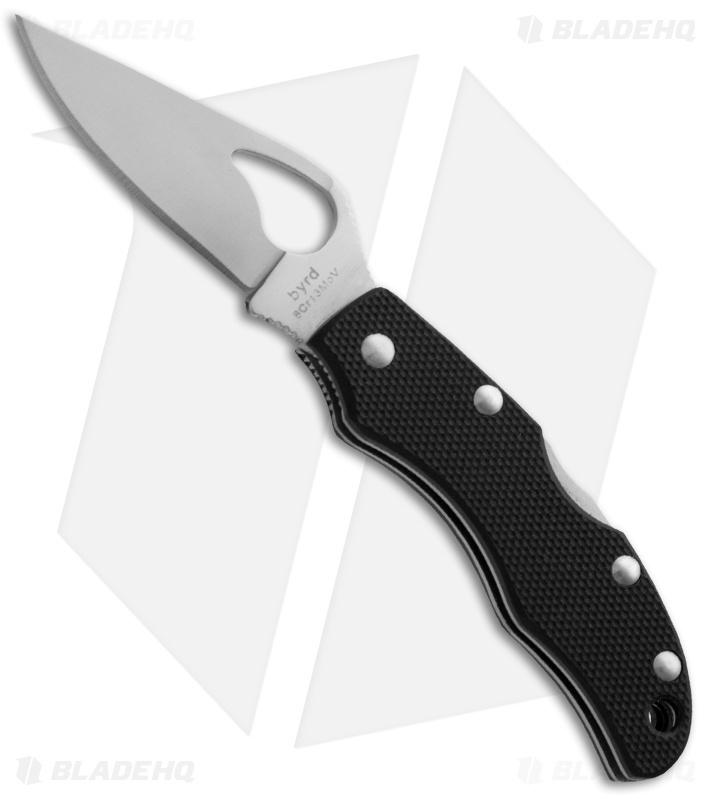 The Finch2 folder from byrd makes an excellent pocket knife. It is small in size, yet strong in hand. The blade is flat ground 8Cr13MoV steel with a thumb hole for easy one-hand opening. Textured black G-10 handle with steel liners, screw construction, and back lock. 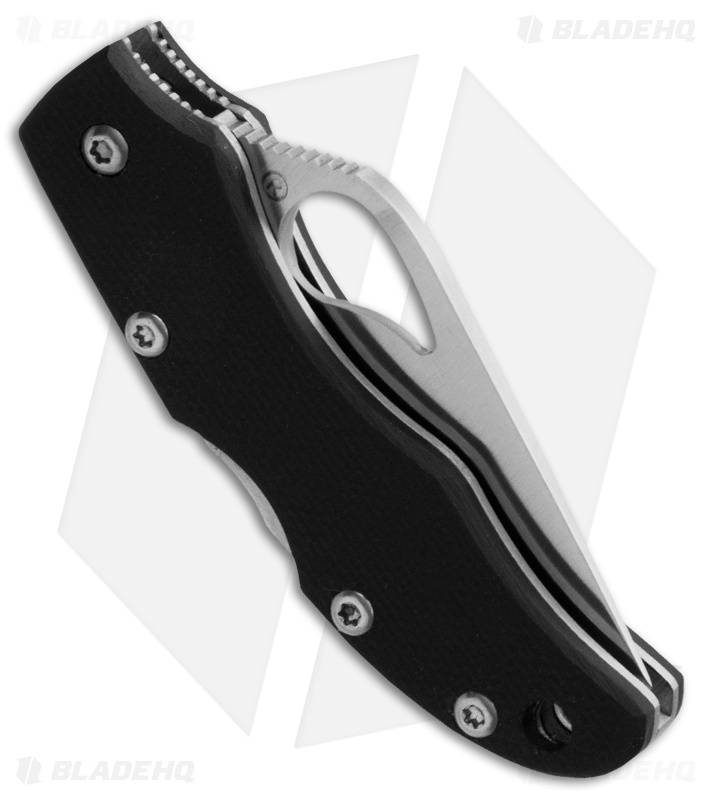 The Finch2 has a lanyard hole for pocket carry or attachment to a keychain.